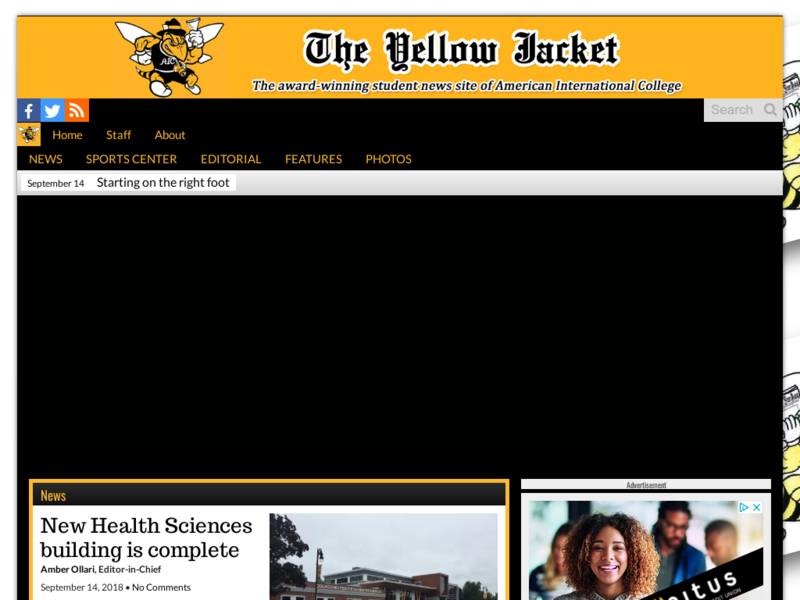 AIC Yellow Jacket is the student news website of American International College in Springfield, Massachusetts. Reach a growing audience of college students and their families in the Springfield, Massachusetts area. Advertise on American Intl. Col.